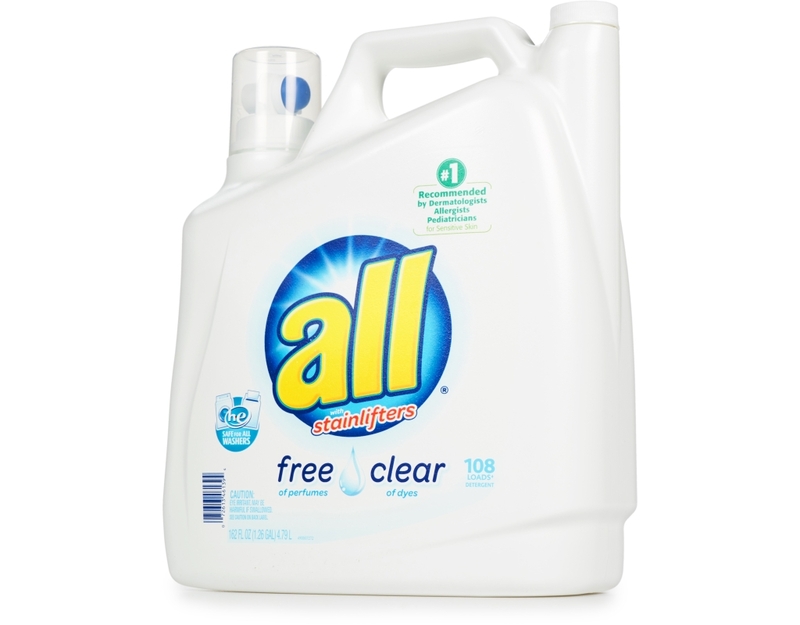 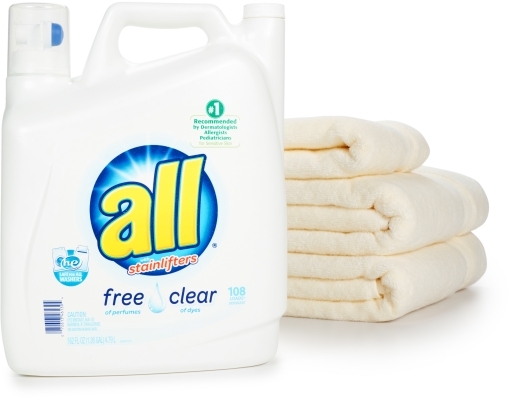 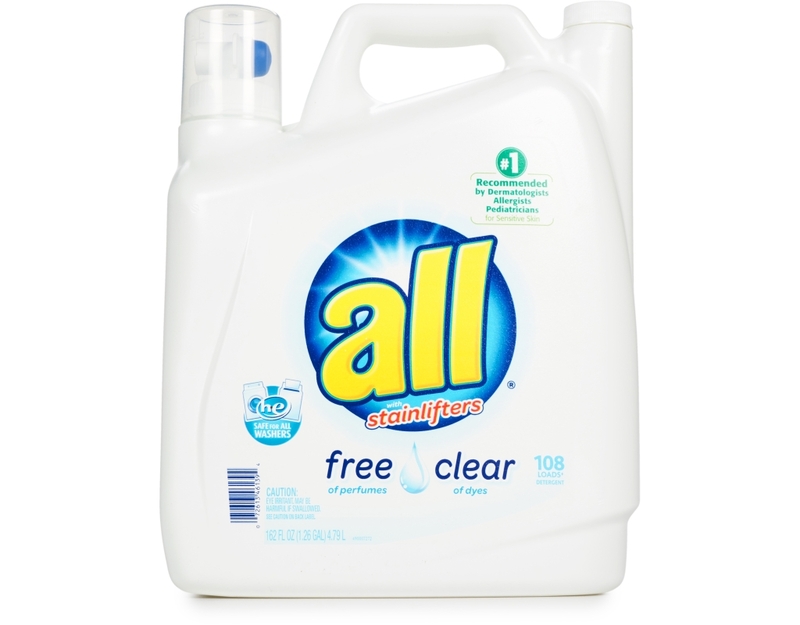 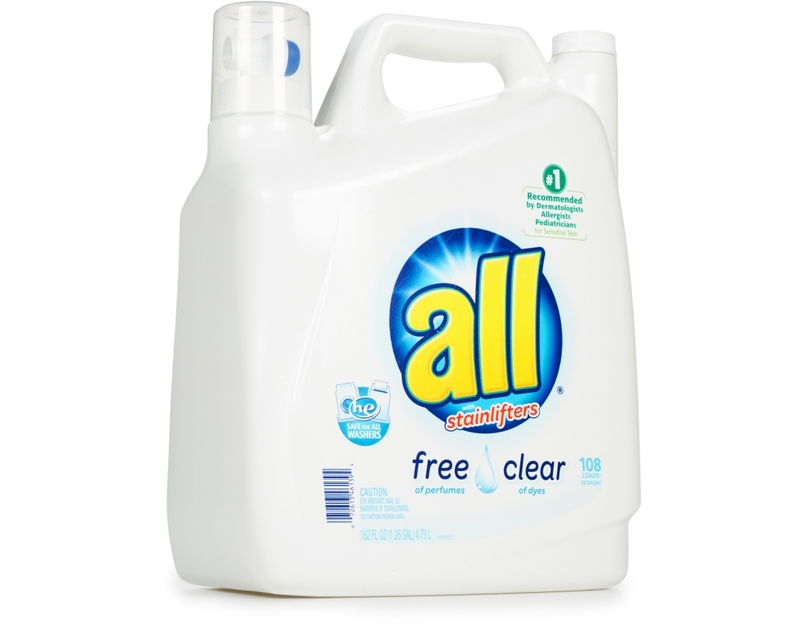 All Free Clear is the #1 recommended detergent brand by Dermatologists, Allergists, and Pediatricians for sensitive skin. 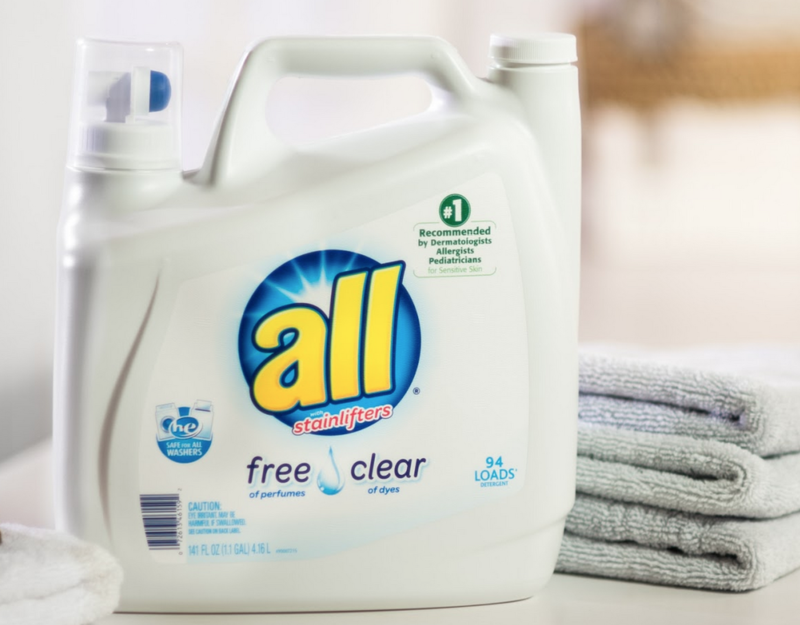 It's tough on stains yet gentle enough for the whole family. 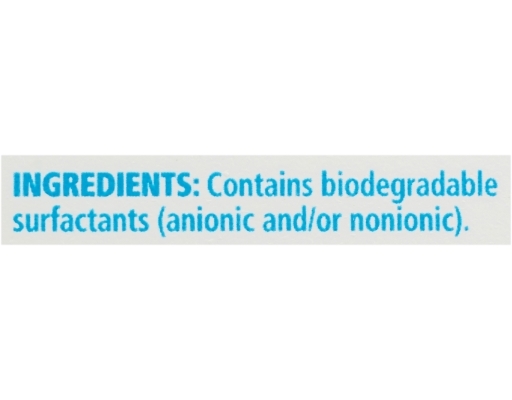 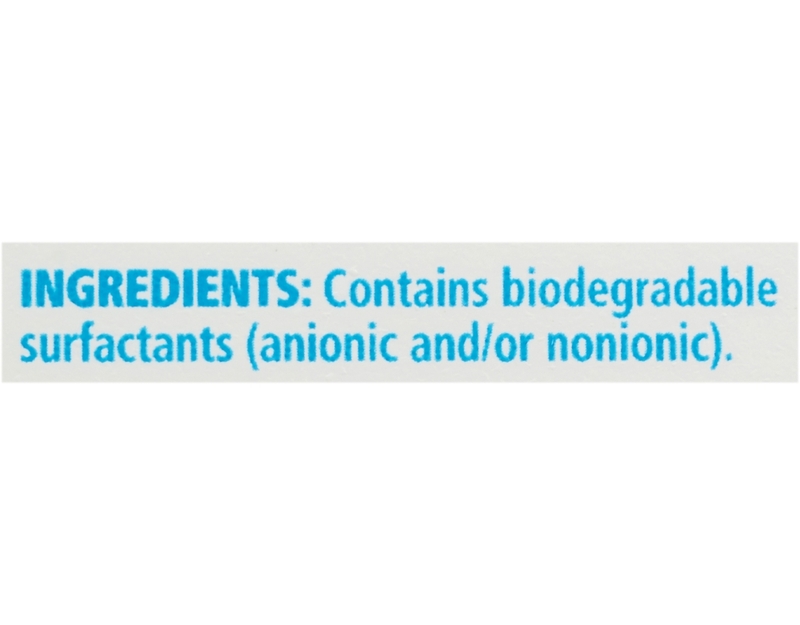 Plus, it's safe for use in standard and HE machines. 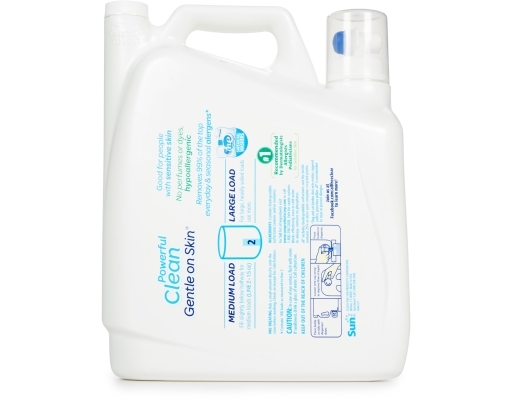 It rinses clean and has a gentle, hypoallergenic formula. 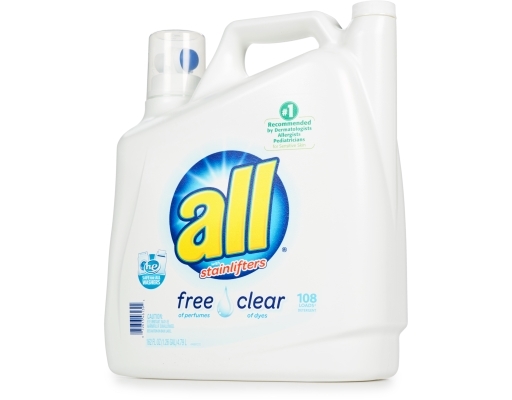 Powerful Clean. 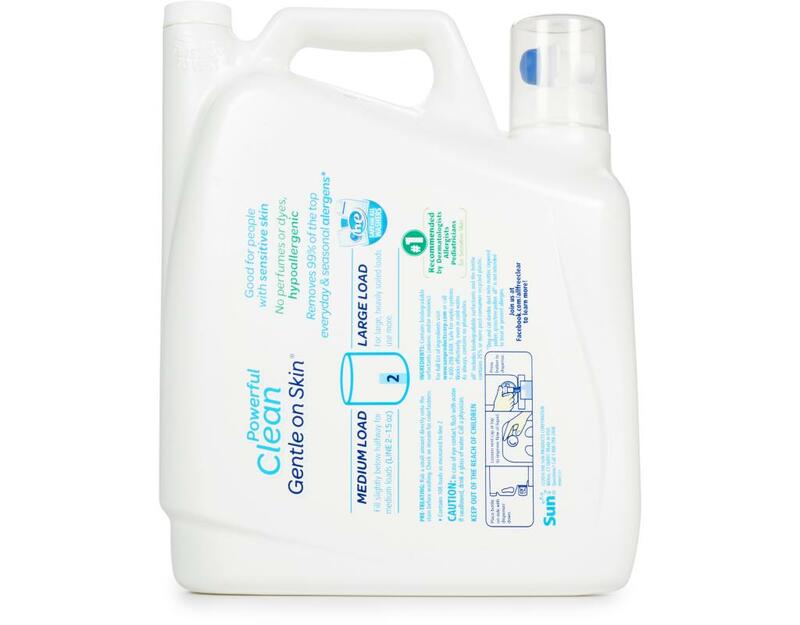 Gentle on Skin.